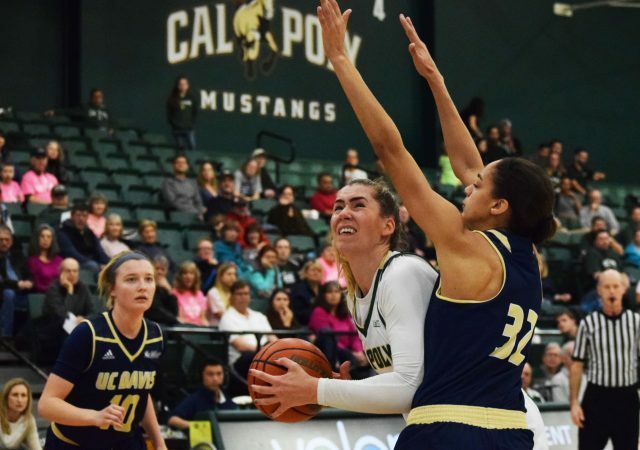 After dropping their last two games, the Mustangs will enter the Big West Tournament as the seventh seed Thursday. 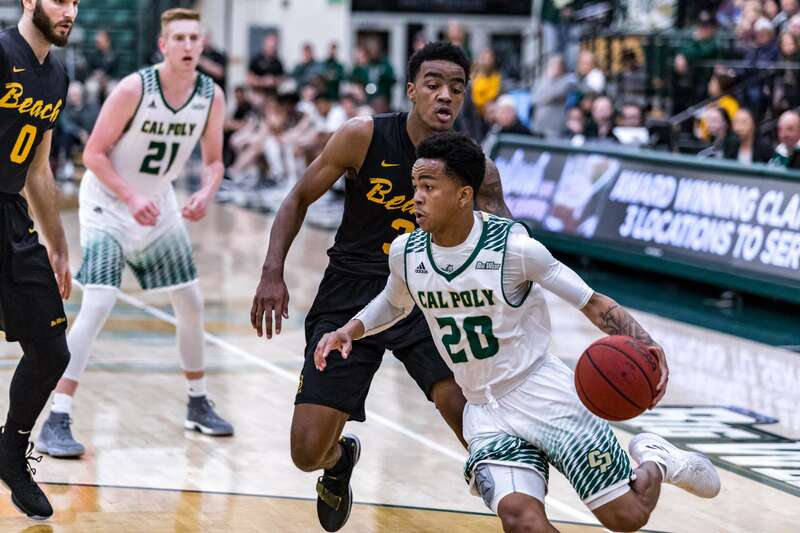 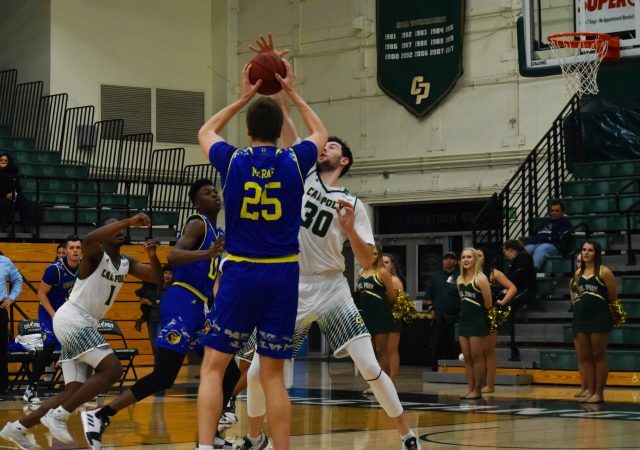 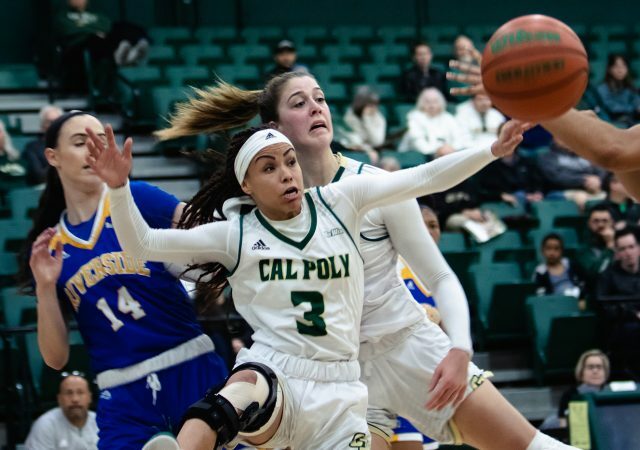 The Mustangs finished the regular season with a fifth-place finish in the Big West Conference. 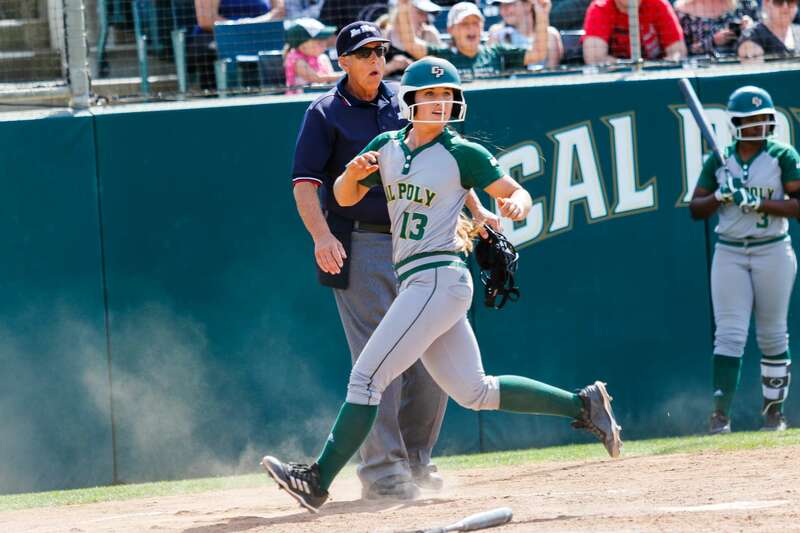 The Mustangs, originally scheduled to play on Friday, defeated UC Riverside 4-0. 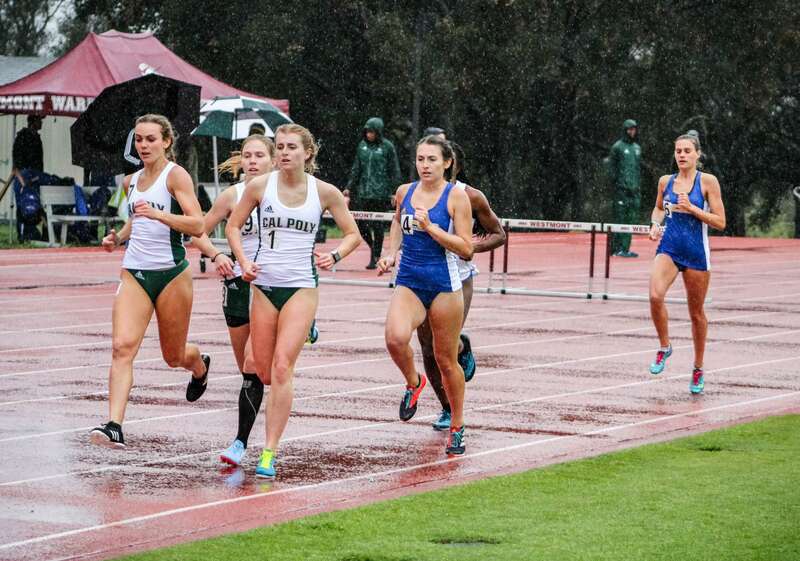 As spring sports and winter sports mingle, this weekend is one of the busiest of the year.